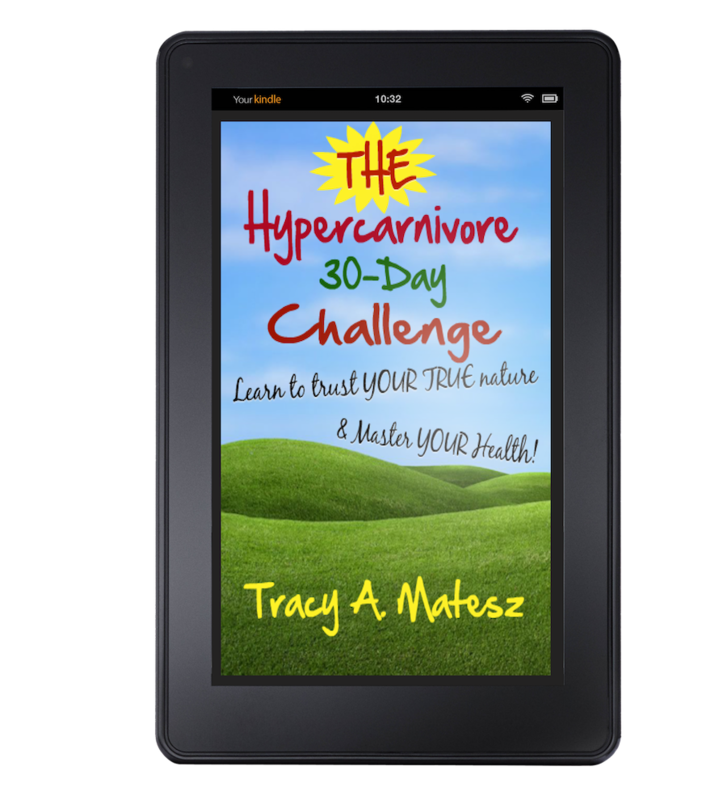 The HyperCarnivore: Pruvit's Exogenous Ketones Improved My Brain Power, Focus, Food Cravings & MORE! Pruvit's Exogenous Ketones Improved My Brain Power, Focus, Food Cravings & MORE! Several months ago, a client had asked us if we had heard of, or ever tried 'exogenous ketones.' At that time, we figured we were pretty well 'fat-adapted' and didn't need extra help in the form of a supplementary product. We ran into the client again at the Detroit, MI airport of all places. Several weeks later, he was back at our clinic. By that time, after hearing a little more about their potential benefits, my curiosity had piqued about taking these exogenous ketones. Direct experience has always been my best teacher, so I bought a 10-pack of assorted flavors, each packet being a single serving. The claim is that some people may take as much as 5 days, or even more, to have the full experience of the exogenous ketones, so it is best to try a 10-pack, rather than a 5-pack, however either is an option. I didn't need all 10 days to notice a difference. I didn't even really need five days. I was actually blown away as to the difference in how I felt. What caused me to change my mind was the research showing promise for helping people with dementia or Alzheimer's improve cognitive functioning. My mother has been having increasing challenges with short-term memory recall. Heck, I was having increasing challenges with my short, and long-term memory, especially after five years on a diet devoid of all animal foods! I also have had such a long history with hypoglycemic reactive symptoms between meals. 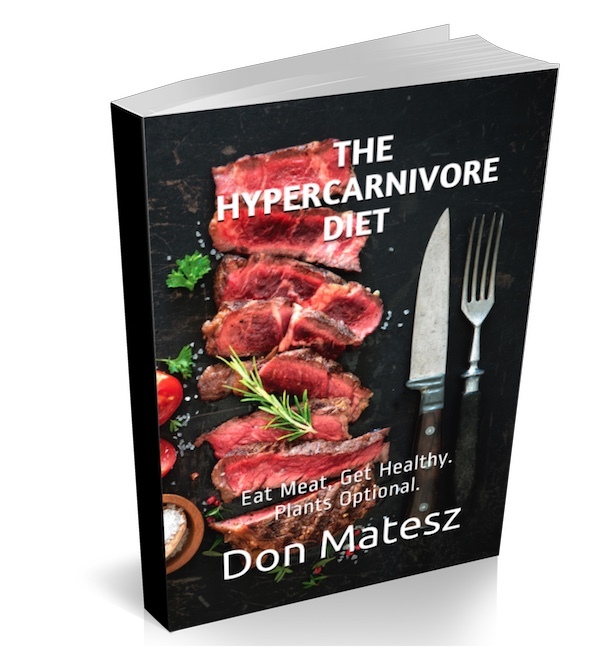 When eating a high-carbohydrate diet, I felt like an animal in the zoo on a strict feeding schedule. If I didn't adhere to the schedule, my mental and emotional condition would quickly deteriorate. Since eating our low-carb, keto/hypercarnivore diet, I have had some issues here and there with low blood sugar, but much much less often. Our diet ~ especially when I consume the right combination of protein and fat ~ provides much greater staying power. I can go for several hours between meals. However, I still often needed to have my first and main two meals of the day within a four hour window at best. Studies show that increasing ketones in the body can have numerous health benefits, including promoting increased mental focus and alertness, lowering blood pressure, reducing cravings and helping with fat loss. To bolster the production of ketones, however, you have to achieve the metabolic state of ketosis. Most people operate in a state of glycolysis, in which the body primarily is fueled by blood glucose from carbohydrates and sugars, which can cause energy spikes followed by feelings of fatigue or sluggishness as insulin levels rise. Over a long period of time, this dietary cycle can lead to insulin resistance and inflammation in the body, and even trigger metabolic syndrome. When the body is in ketosis, on the other hand, energy comes from ketones in the blood stream. Operating at peak efficiency, the body enters fat-burning mode, with energy to spare. I certainly experienced many symptoms of insulin resistance, with an inability to ever realize my ideal body composition, despite ongoing training, and eating an allegedly healthy, produce-rich, low-fat diet! I especially felt diminished mental functioning after the first few years eating an entirely plant-based diet. Not to mention ongoing bloating, off and on constipation, fatigue, premature aging, and on and on. I was quicker to anger, and did not have that "happy for no apparent reason" experience while eating a low-fat, plant-based diet, as I discuss in the video, below. After taking the Pruvit Exogenous Ketones, I felt my brain come into focus. I felt incredibly motivated and focused. I felt like I was even having quicker recall, remembering names of people or things that I had been forgetting. The exogenous ketones can put you into a state of ketosis in under one hour. Since many people can not, or choose not to sustain a super low-carbohydrate, and/or ketogenic diet in some form, the exogenous ketones allow one to experience the many benefits through supplementation. The Pruvit Exogenous Ketones began helping me have less of an appetite, with the ability to go for an even longer duration between meals. Once I take a packet of the MAX OS Chocolate Swirl, Orange, Swiss Cacao, or any of their other flavors and varieties, I don't even so much as have a thought about food. Any food. Nothing. It's like my brain fires on, and I just feel more euphoric, motivated, and focused. Then I just dive into my tasks ~ whether mental/creative/online projects, or physical labor, cleaning projects. I seem to effortlessly power through both! That was a miracle. Having had such a long history of hypoglycemia, and blood sugar imbalances, my entire life was focused on food! Planning what to eat and when, and always traveling with snacks. Between our uber simple way of eating, and taking these Pruvit Exogenous ketones, my life has truly been liberated. I used to spend nearly two hours per day, or more, planning, preparing, and eating meals. Chewing all those huge bowls of brown rice, and quick blanched kale is so unappealing to me now! By contrast, our food prep now could not be easier! 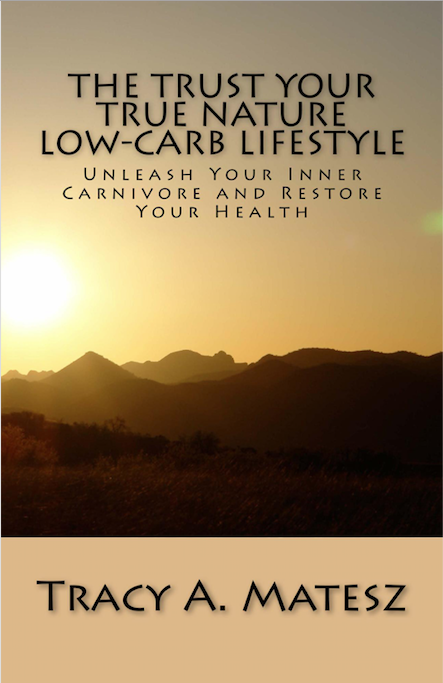 I've literally liberated so much time and energy just from the food preparation, eating, and clean-up process since switching to our low-carb, hypercarnivore diet. I've freed my brain too ~ from conditioned beliefs about what I 'should' eat, and now choose according to my direct experience. And now, these exogenous ketones are boosting my brain power all the more. I can't explain just how much I had reached a critical point of concern a while back, as I witnessed my mind lose it's capacity to think, absorb and retain information, and respond with clarity. To learn more, and check out their products, testimonials, or make a purchase, visit tracyminton.pruvitnow.com. I since decided to set my mom up on their Smart Ship, so she could give these exogenous ketones a try as well. I sent her the Keto Kreme, and the Keto Bone Broth, which has collagen and ketones. She also has diminishing vision, and osteoporosis, among other things, so I figured the bone broth would have a double benefit. She too can have low blood sugar swings. Having the Keto creamer has been helping her seem a bit more clear and focused, and manage better prior to eating her meal if she's shopping or out and about. It's too early to tell otherwise what her experience is taking the exogenous ketones, as she just started. The bulk of Pruvit's exogenous ketone products are made with Beta Hydroxybuturates, or BHBs which are a salt. The increased sodium in the packets is to help replenish sodium that is lost when on a low-carb, ketogenic diet. It is a more efficient process that is also more bioavailable. The exogenous ketones have been well received. People take them for a variety of reasons. The exogenous ketones have been found to boost the production of GABA in the brain, hence better moods and sleep. The exogenous ketones are also being researched for a myriad of other conditions. Studies have been done testing the ability for deep sea divers to maintain cognitive function when at deeper levels which begin to deprive the brain of oxygen. Here's a couple studies Don discovered. Ketones can mimic the life-extending benefits of calorie restricted diets, without having to restrict calories, you can read here. And this study, published in PubMed, indicating how a ketones ester drink can help reduce our appetite by lowering the appetite regulating hormone ghrelin. I'm really a minimalist, and not one to jump into sales programs. Pruvit has turned out to prove my resistance upside down. It is a community of people who desire to feel their best, and thrive. To be a distributor costs only a mere $37. And it is not necessary to be one at all! Getting on Smart Ship saves you money. You pay 22% less, and can change your order or cancel any time. If you feel as good as I do, and want to turn others onto their benefits, well than there could be even more liberating gains to be had over time. Even if you refer others as a customer, not even a distributor, you can reap rewards, such as discounts on your orders. I'll put up more details of flavors and recipes in the next post. READY TO TRY A 10-DAY EXPERIENCE PACK? CLICK HERE TO WATCH A 4 MINUTE VIDEO TO LEARN MORE! Hot Chocolate with Benefits! Just add hot water and stir, then add a little heavy cream. You won't miss your morning coffee!